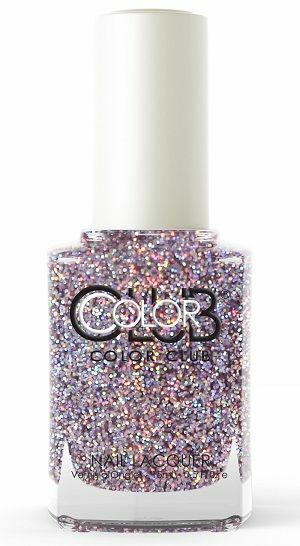 Color Club Nail Polish, Take Me To VIP, 1192, .50 fl. oz. Semi-sheer soft lavender nail color with holographic micro-glitter. 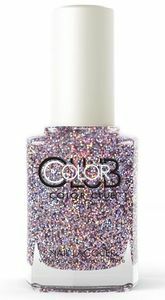 *2-3 coats of nail polish needed to achieve desired opaque glitter look on nails. Color Club Hypnotic Hologram Collection, Winter 2018.